Looking to rent a mobile home lot? MHBay.com has 1 mobile home lots near South Lake Tahoe. 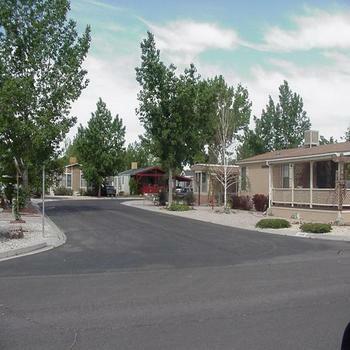 197 unit manufactured housing park with a limited number of RV lots available for lease on an annual basis. Club house, swimming pool and laundry facilities..